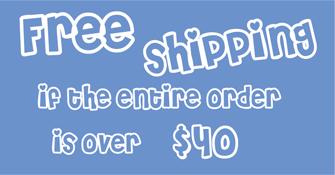 Free shipping worldwide for orders over $40. 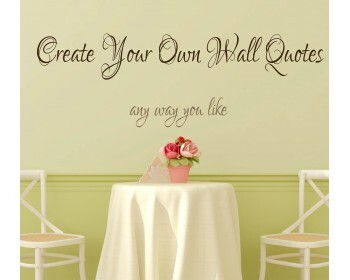 Orders Sent out within 1-3 days. 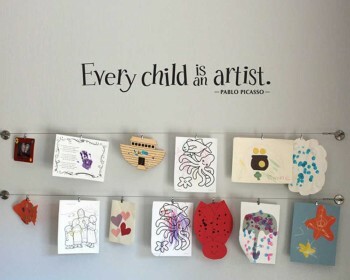 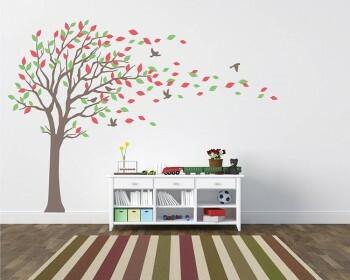 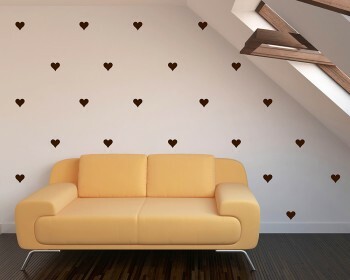 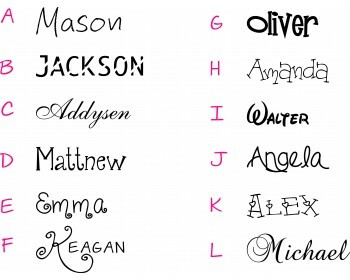 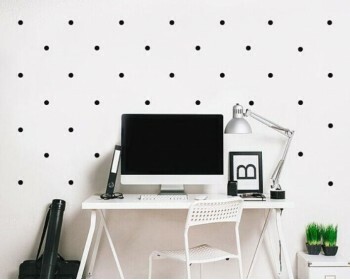 HappyDecal designs and makes a unique range of wall decals in brightly colored matt vinyl which are easy to apply and look as though they're painted onto the wall. 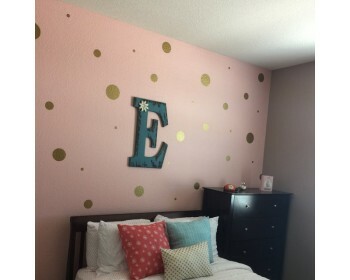 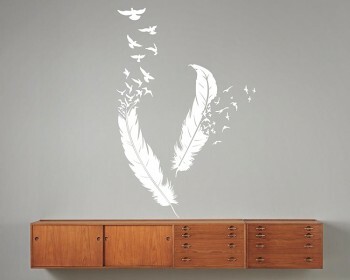 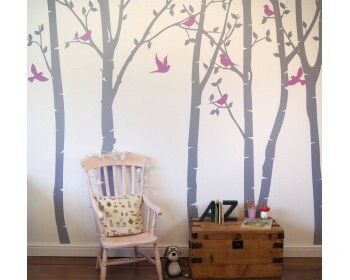 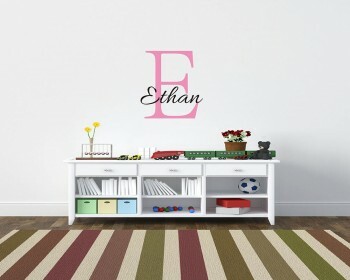 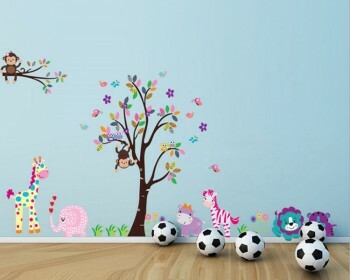 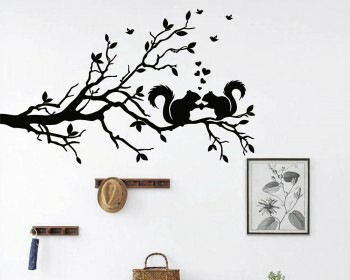 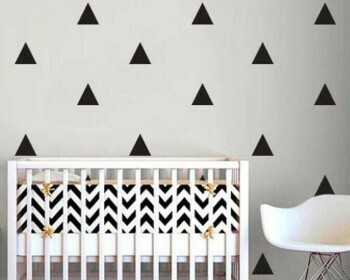 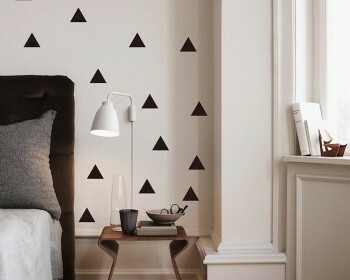 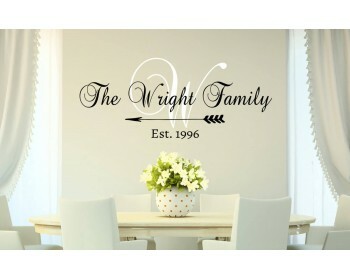 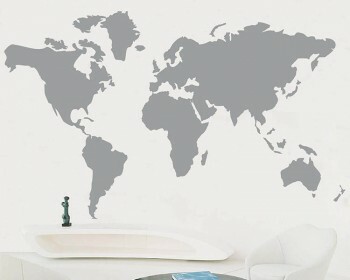 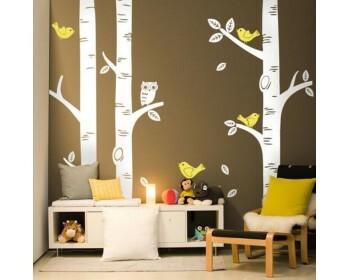 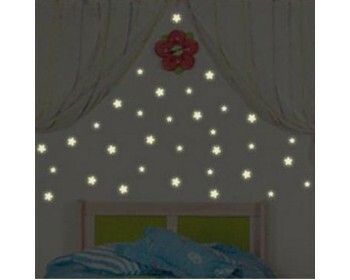 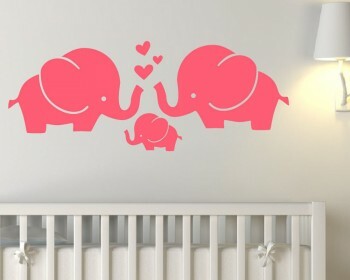 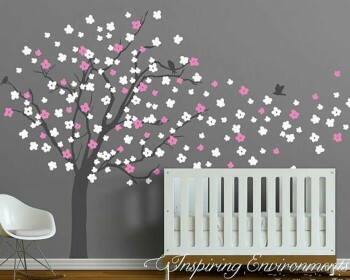 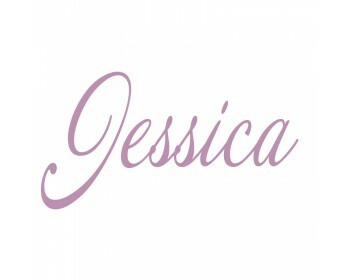 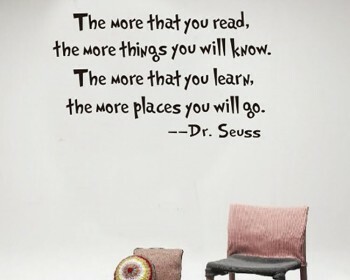 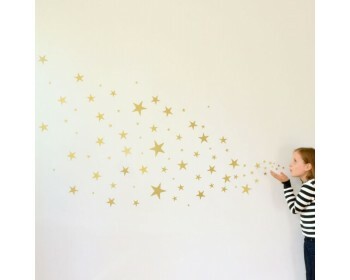 The wall decals are fully removable and are the perfect way to brighten up any room in the home. 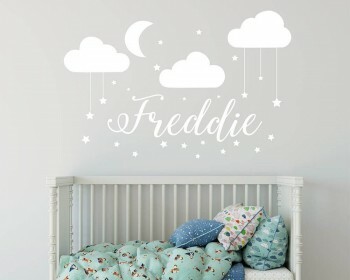 All of our stickers are supplied with full instructions, application tape already applied where necessary.All of our products are designed and made by ourselves, and everything is made to order in your choice of colours - we have 36 matt vinyl colours to choose from.